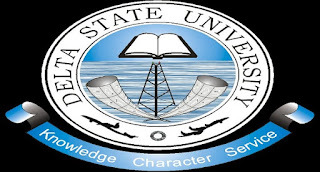 Delta State University (DELSU) Faculty of Engineering, Oleh Campus Diploma in Engineering Technology (DIET) Admission Form, Application Guidelines for 2018/19 Academic Session. 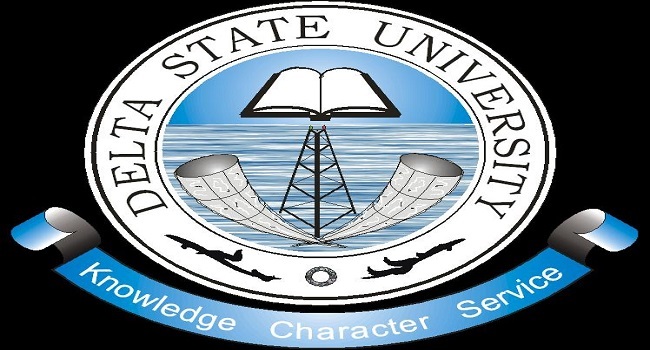 Applications are invited from eligible candidates for admission into the Diploma programme of the Faculty of Engineering, Delta State University, Oleh Campus for the 2018/2019 Academic Session. On line application starts on Monday, October 22, 2018. (a) Five (5) passes at credit Level including Mathematics, English Language and other three (3) Science subjects preferably Physics and Chemistry in SSCE, O’Level or its equivalent at not more than two (2) sittings. (b)City and Guilds (Part I) in any area of Engineering. The duration of the programme is two (2) academic sessions. Candidates are required to visit delsuonline.com to generate an applicant’s virtual pin of N20,000.00 (Twenty Thousand Naira) only and make payment to any of the following banks. Candidates, should with the pin for payment, access and complete the Delta State University, Abraka, 2018/2019, Diploma form online at www.delsuonline.com with their recent coloured passport size photograph scanned to the JPEG format and not more than 20kb in size. Candidates are advised to use the virtual pin immediately as it will be invalid after six (6) hours of generation. Candidates are to log in ONLY the courses they choose for the Diploma programme. All applicants are requested to print and submit all completed online form, print and submit a copy to the Diploma in Engineering Technology office, Oleh Campus. Candidates are advised to read the instructions on the front page of the website before completing the form and ensure that names are correctly entered as errors will not be entertained. Application website closes by 12: 00p.m. on Friday, November 23, 2018.